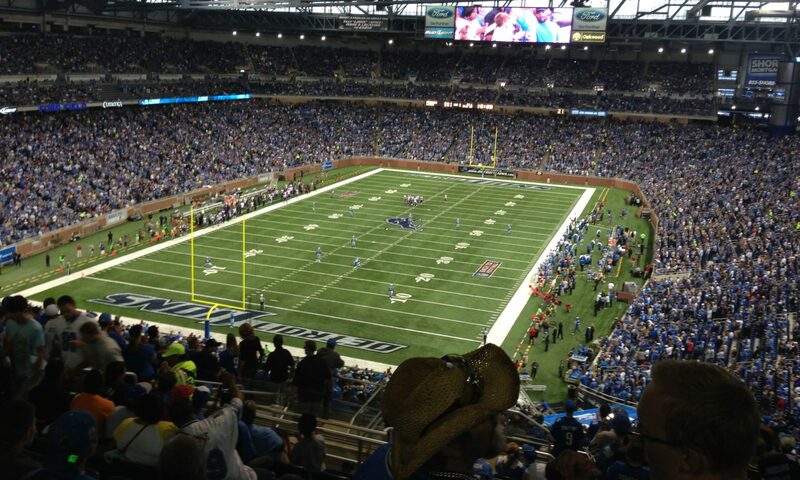 The Lions return home after a disappointing 26-24 loss to the Dallas Cowboys last Sunday at Jerry World. This week the Lions welcome an old adversary when Aaron Rodgers brings the Packers to town. 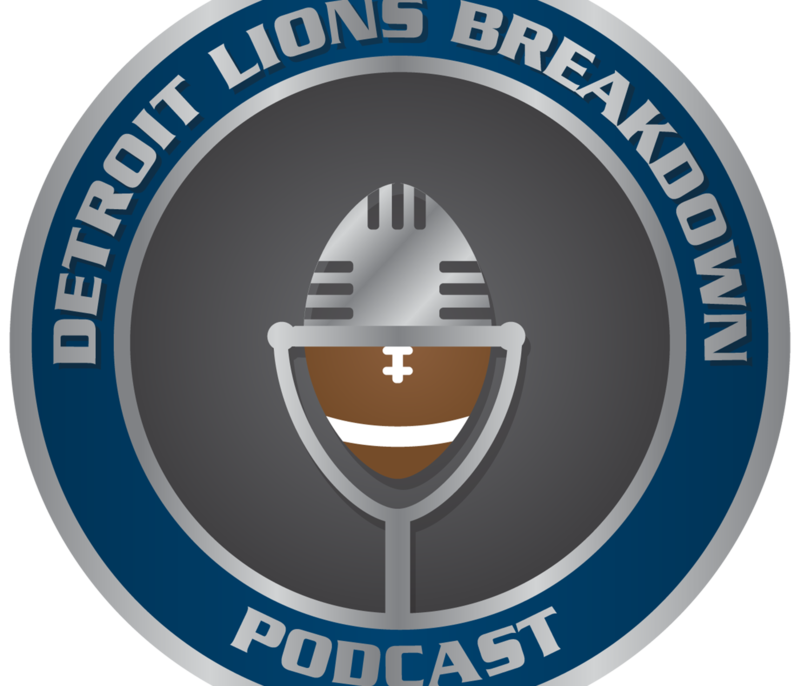 Kerryon Johnson and LeGarrette Blount, Patricia says it does not matter who is in the game? Really? DVOA says it does, ranking Johnson the most efficient back in the league through the first four weeks. How will the OL fare with Wiggins moving into the lineup? Where should Jarrad Davis end up? How good can Da’Shawn Hand be? Looking at potential draft needs. Will Golden Tate be a Lion beyond 2018? Thanks to Anonymous for the 5-star review!